Dive into the fascinating world of coffee! 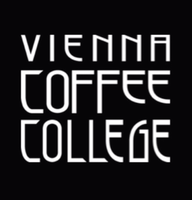 Gain basic knowledge to the plant, green coffee, roasted coffee and the coffee in the cup. 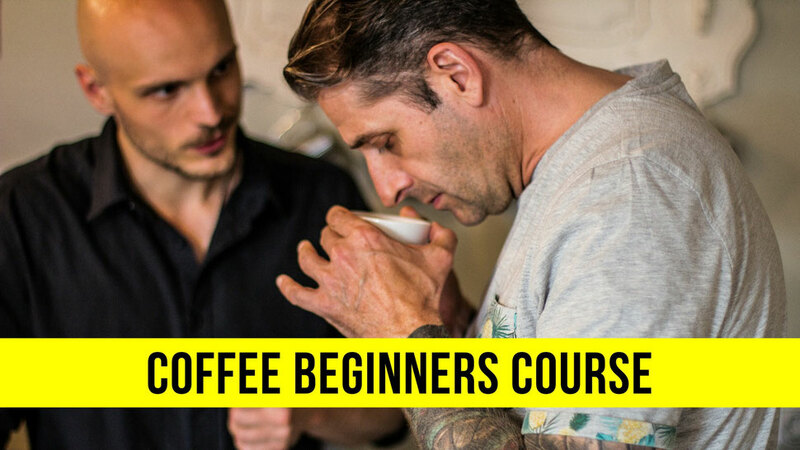 Our introductionary course brings you closer to the many captivating aspects of coffee. The workshop deals with coffee varieties (Arabica, Robusta), different origins, grinding degrees and furthermore the steps from harvesting to processing, refinement of preparation and the finished product. One of the highlights is the hand roasting of a specialty coffee on open fire. Conclusively we will prepare the perfect coffee. Let us take you on an exciting expedition into the astonishing world of coffee.